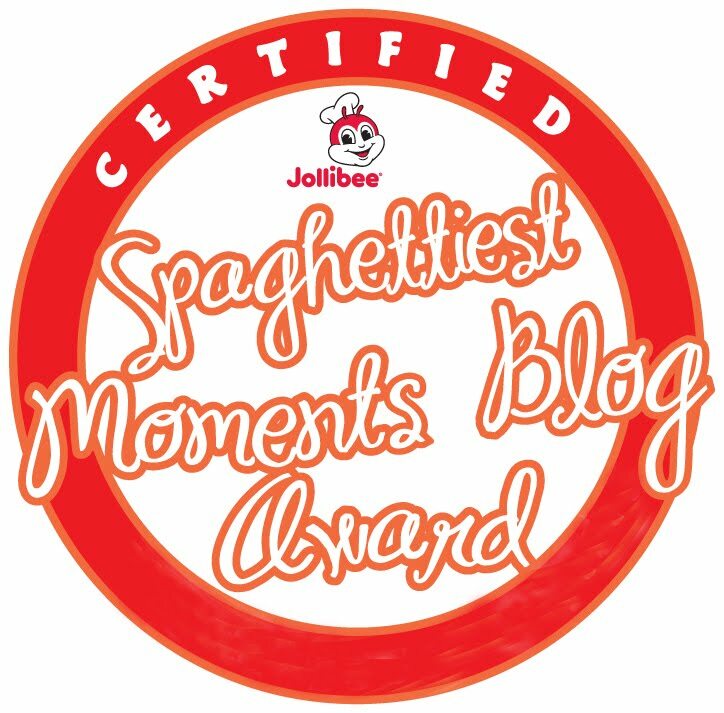 Have you always wanted to have a dance showdown with Jollibee? 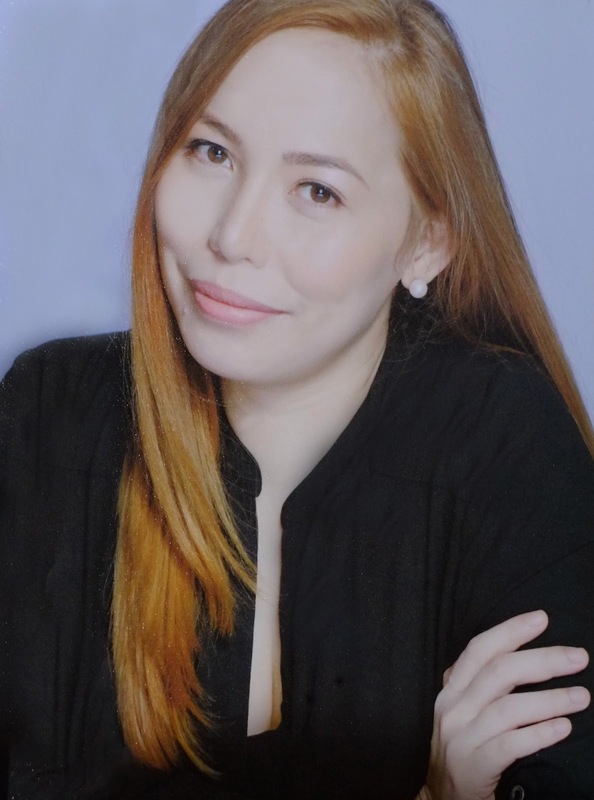 Well, now you can with the new Jollidance Showdown app! 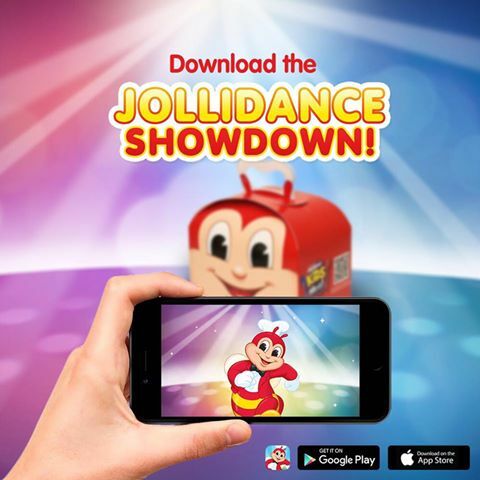 The country’s number one fast-food chain, Jollibee, recently unveiled its first-ever mobile application called JolliDance Showdown app that is sure to be a hit among Jollibee fans of all ages. I’ve played this a bunch of times over the last 2 weeks and I have been wanting to share this cool app for a while. 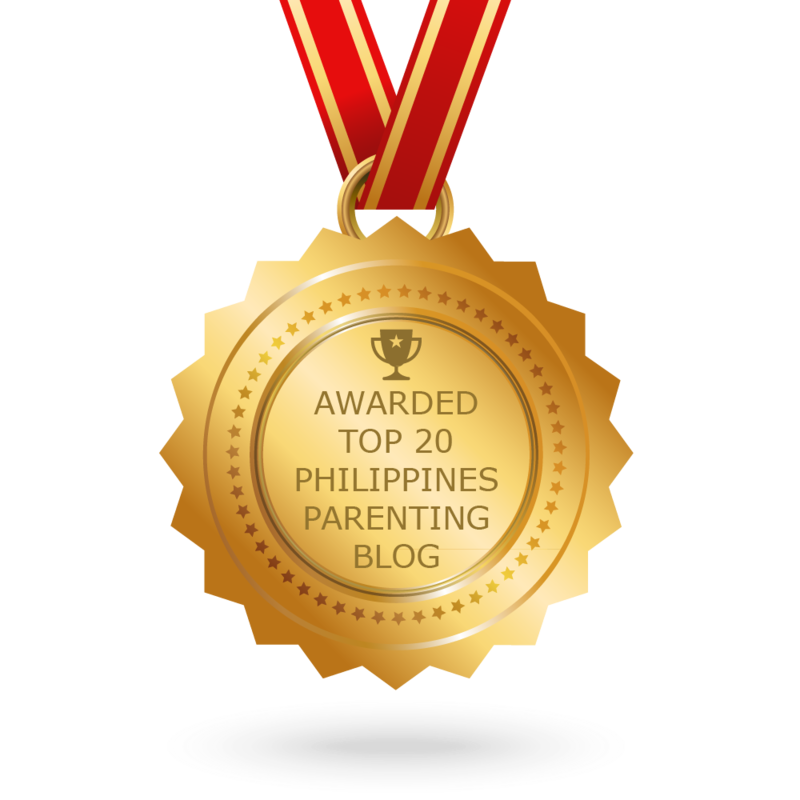 Plus, have you seen the limited edition Jolly Pinoy Collectibles? Amazeballs! 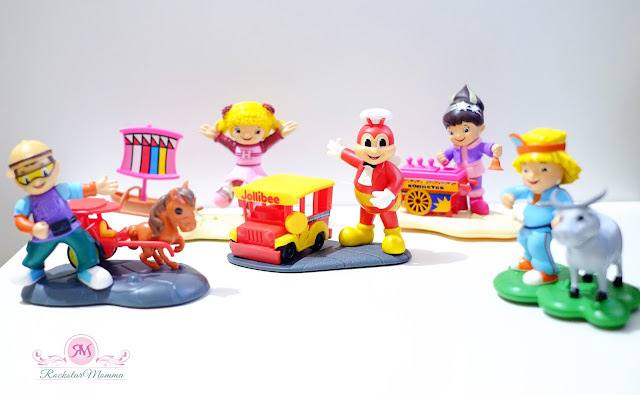 The limited edition Jolly Pinoy Collectibles are now available nationwide! Get Jollibee, Hetty, Popo, Yum, and Twirlie with any of your favorite value meals for only P150.